Michael's happy eleven-year-old life in a small seaside town is a cosy world of cricket and football shared with best friend Janey and her family. Then a bully arrives, Janey's father dies, and so does their neighbour Irma. Michael is convinced that she's been murdered while making him chicken soup, but no-one seems to care. How can he prove that she didn't die a natural death? The months pass and Michael fears that the murderer has disposed of all the evidence and will get away with the crime, but the festive season brings dramatic revelations. 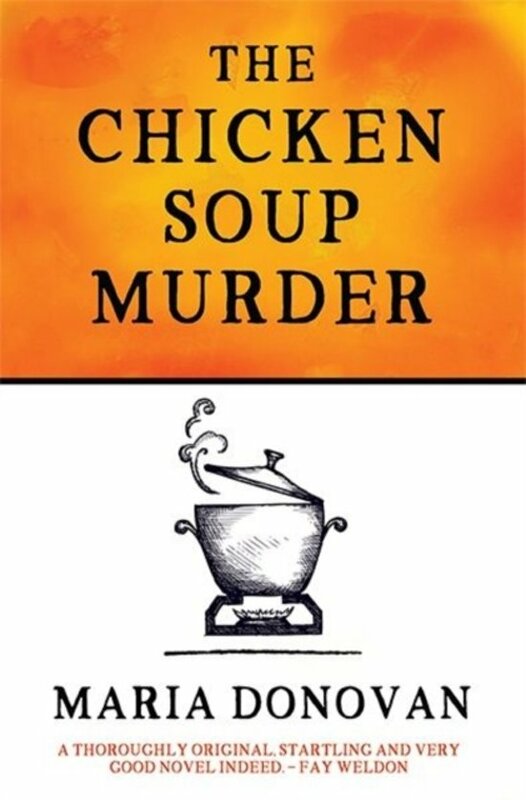 Set against a backdrop of real events in 2012, The Chicken Soup Murder is a gently gripping story of a thoughtful young boy learning about acceptance and grief.